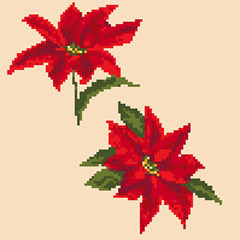 This pattern was published on the bulgkrestik.narod.ru website. This pattern was published on the Ellen Maurer-Stroh website. 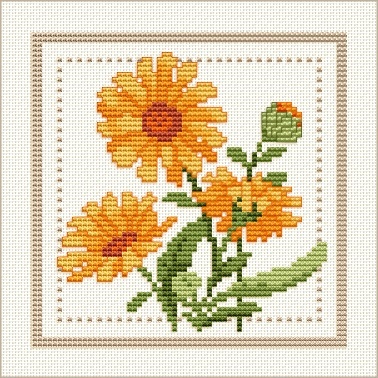 This pattern was published on the Alita Designs website.